A Pay Scale is a step within a compensation structure that defines and determines the amount of pay an employee will receive. The Pay Scale is generally defined by the level of the responsibilities performed within the job description of the position, the authority exercised by the position, and the length of time the employee has performed the job. Pay Scales can also be related to the performance of the worker as well as the length of the employee's service. Pay Scales provides a framework for compensation by defining the amount of pay available at each step in the employment process. Pay grades are a substitute for salary negotiations, particularly in public sector employment where fairness trumps contribution. Pay grades are also emblematic of union-represented positions. An employee who is new to a job in a particular pay grade range starts at pay step one of the Pay Scale. If he or she continues working in the same role, the pay grade allows upward movement in salary, usually one pay step per year of service within the pay grade assigned to that job. Pay steps within each pay grade may involve as many as 10-15 or more pay steps before an employee reaches the top rate of pay for their pay grade. A pay raise, once an employee gets to the top of their pay grade is usually dependent on the cost of living allowances or increases. The number of pay steps encourages employees to feel as if their career success and compensation are increasing during the time they perform the job - even if they are performing the same job. Overlaps in the amount of salary available at each pay step of the pay grade are common to Pay Scales. For example, a beginning worker's job at pay grade 1 might involve 10-15 pay steps from $32,000 to $38,000. Pay grade 2 assigns rates from $36,000 to $42,000 and so forth. Pay Scales are also useful in private sector employment. As a company grows larger, you want to ensure fairness and similar pay structures across different positions within a variety of work units and job functions. Comparable pay for similar job requirements and responsibilities ensures that each work unit can attract and retain excellent employees. Pay grades in the private sector can involve wage negotiation and the application of more managerial discretion than in its public sector counterparts. 1. 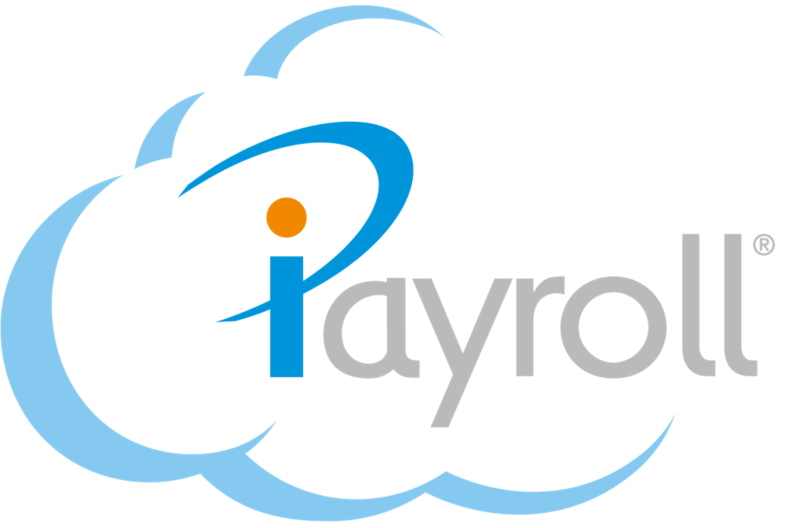 Get ready to add your Organisation Pay Scales to iPayroll. Code - make up a code for each Pay Scale you will need to add. This code should be helpful to you when selecting a Pay Scale for each person. Description - make up a description for each Pay Scale you will need to add. This description should be helpful to you when selecting a Pay Scale for each person, and so the employee to identify the Pay Scale they are being paid. Rate - add the rate of pay for each Pay Scale. This can be an hourly rate, or per annum salary amount. Multiplier - add the percentage of the rate that will be paid to a person on the Pay Scale. 1 = 100%. Rate Type - select the calculation of the rate. Per hour or an annual salary amount. Active - a new Pay Scale is automatically active. Untick to make inactive. 2. Go to the 'Setup' menu, then 'Organisation' and select the submenu 'Pay Scales'. 3. Select the button shown below 'Enable Pay Scales'. b. Download the spreadsheet and open, fill in the columns for the fields listed above, save the spreadsheet somewhere on your computer, storage device or application, then go to 'Upload Pay Scale File' and select 'Choose file' to find the file you saved, then select 'Upload' to upload your Pay Scales file in iPayroll. Go to the 'People' menu then 'View People', then select the persons 'Personal Details'. Under the 'Pay Rates' section, you will see a new field under the Pay Rate where you can now choose to select a Pay Scale for the person.